I've seen more homes in Tampa FL move from carpet in the living spaces to tile floors. I was walking a through a house that was being built and the floors had not yet been installed the realtor showing me the home said "It's going to be all tile... no grout anywhere." 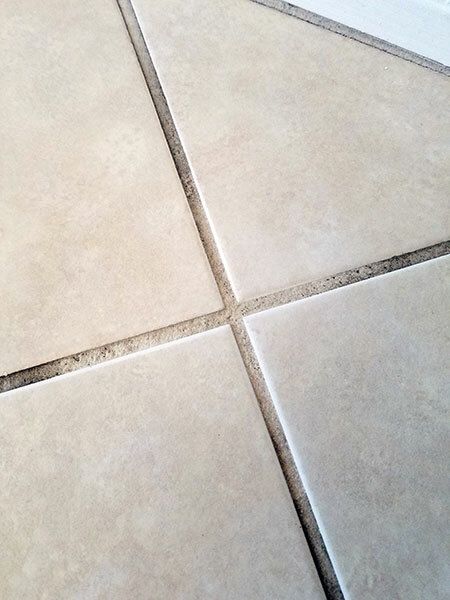 Here is the dirty little secret about tile and grout flooring. It's hard to keep clean. Once grout gets soiled it's tough to get it looking clean again. It also 5 times more expensive to have professionally cleaned. I clean grout for a living, and although I like it in the kitchen and the bathrooms I prefer carpet in the other rooms in my home. Don't even get me started on why I dislike wood floors in Tampa FL. Carpet is a lot easier to keep clean and less costly to have professionally cleaned, I also like the feel of it. 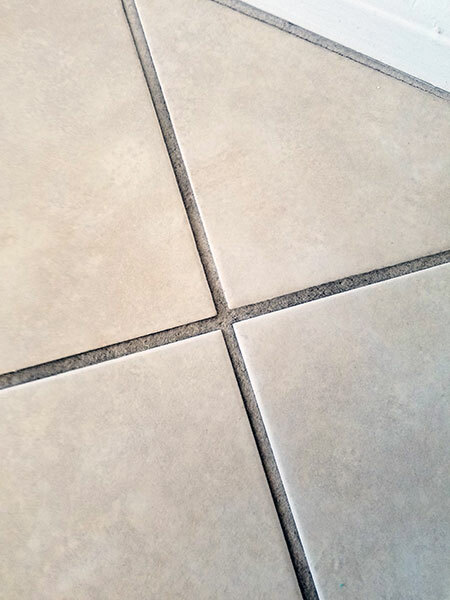 If you have a lot of tile and grout in FL home then I recommend that you don't use a mop and bucket to clean your grout. It's probably the worst way to clean tile floors. This might be out of the blue for those of you who love your mop and bucket, but let me explain. Every time you rinse the mop out in the bucket and then put it back on the tile floor you're just relocating the dirt. Mop cleaning actually contributes to your dirty grout. Sorry Mop and Glo. So how do you clean grout? I recommend spraying a mild neutral pH cleaner on the floor and then using a microfiber towel or pad to wipe it up. It will remove the dirt and dry much faster this way. It's the best way to keep your grout clean.